Spotted this this morning at the new year breakfast meet. Not mine, and no affiliation - but thought I'd share. That looks a VERY keen price to me. Lovely looking car although wonder if that’s a wrap or respray. Also wonder on mileage and condition? Pretty sure that's a car I looked at many years ago and its a cat D, not sure if its the same owner but it was used as a track toy and had some decent upgrades so I wouldn't discount it you just have to be realistic about its history/condition relative to price. It would be a good project at the right price. 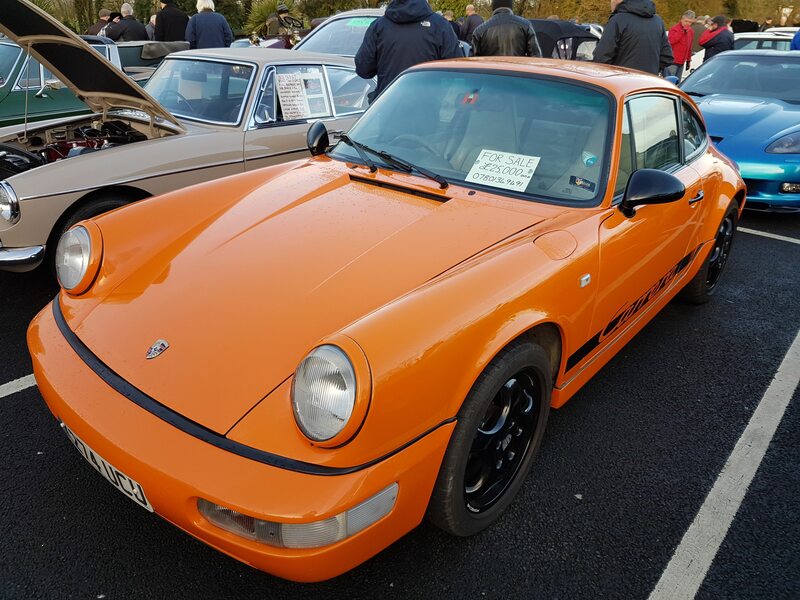 C2 manual coupe with engine rebuild for £25k. Ok it's got a skeleton in its closet but the seller is upfront about it. Subject to an inspection that's a great car for someone who wants one they can actually tidy up (or not) then thrash as intended, without a care in the world regarding mileage, stonechips, etc. As long as it's structurally sound and not bent, I'd be tempted. I briefly got tempted by this when it originally went up before I found out it was a CAT D car. 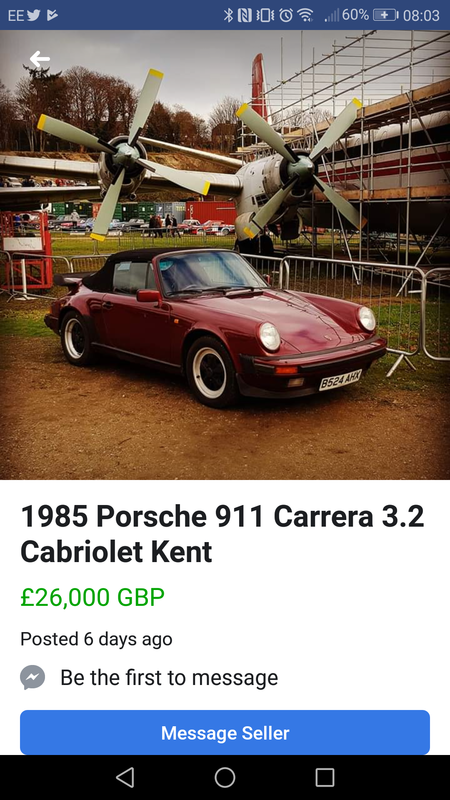 It went up for £35k and subsequently has had a few drops to 32, 30 and 25 IIRC. Nice looking, good colour and big spoiler. No, but I do know it's not a 964.